Percussimo consulting assembled a team of experienced professionals to realize your projects successfully. 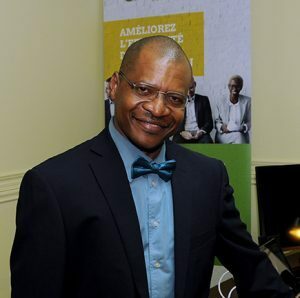 President and Founder of Percussimo, Louis Mbani Atangana is an organizational development consultant and certified administrator, member of l’Ordre des administrateurs agréés du Québec. 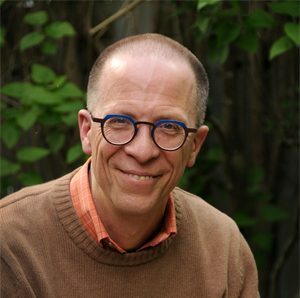 He has a master’s degree in the analysis of organizational development from École nationale d’administration publique du Québec. He also has a bachelor’s degree in administration from Université du Québec en Outaouais. He has significant training in animation and performing arts (music, theatre, and dance). Louis has vast consulting experience with several organizations (governments, private companies, non-profits, etc.). He is treasurer of the Société québécoise de psychologie du travail et des organizations (section Outaouais) and a member of the following professional organizations: le Réseau des conseillers en management du Québec, the Canadian Society for Industrial and Organizational Psychology and the Institute of Public Administration of Canada. 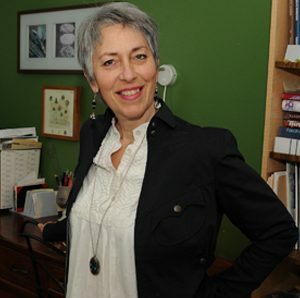 Chantal Binet has a bachelor’s degree in business administration (specializing in industrial relations) from Université du Québec en Outaouais. She founded her management coaching company in 2002 after working as a human resources manager for nearly 15 years. A graduate of the Coach University and of Successful Professionals in the United States, Chantal is one of the rare coaches in Quebec to be licenced by the Corporate Coach University, qualifying her to train managers to work as manager-coaches. She is accredited in emotional health assessments from the international organization, Multi-Health Systems. 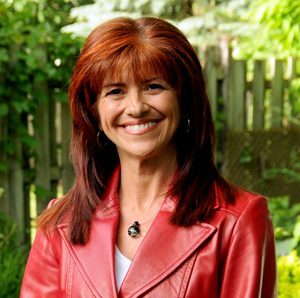 She is known for her expertise and her book entitled “Osez, transformez, célébrez!” is part of the curriculum for the Leadership and Supervision program at the Department of Human Resources at Université du Québec à Montréal. Chantal Binet has received many awards and marks of appreciation. She was chosen top micro-entrepreneur at the 2014 Excelor Gala of the Gatineau Chamber of Commerce; she was a finalist for Quebec Women Entrepreneurs 2014; Top independent worker for 2010 recognized by le Regroupement des gens d’affaires de la Capitale nationale; and she was top independent worker in 2005 for le Regroupement des femmes d’affaires et professionnelles de l’Outaouais. 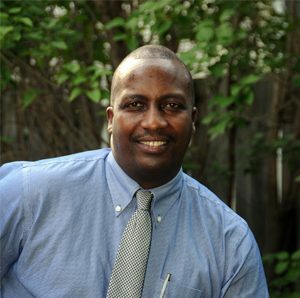 Dr. Emmanuel Kagisye specializes in institutional development. He has a master’s and doctorate degree in international business law, he has over 15 years’ experience in international consulting, teaching and research. He obtained awards and excellence grants and teaches in several African universities as a visiting professor. Since 2000, Dr. Kagisye has led several technical assistance missions for projects financed by international organizations and multilateral development banks (World Bank, FED, BAD…); these missions touch on governance and development aid (formulating programs and project management, follow-up, assessment…); institutional development (diagnosis, audit and institutional transformation); training and skill reinforcement; implementation of institutional references and support during the institutional transformation process. Experienced counselor in these areas, he is regularly called upon as expert counsel for several regional organizations (CIRGL, CEEAC, CEMAC, COMESA, EAC…) and the African government. He is fluent in French and English as well as in many African dialects. Dr. Jean-Luc LeBlanc has a Master’s Degree of Science (M.Sc.) in the physiology of exercise and a doctorate in clinical psychology from Ottawa University. He is a member of the Quebec College of Psychologists and of the Ontario College of Psychologists. He is an expert-consultant in psychological health and well-being with an expertise in psychological health in the workplace. For over 30 years, Dr. Leblanc has worked with individuals, work teams or organizations to facilitate the creation of a healthy and productive work environment. He designs and creates educational interventions to prevent, correct or eliminate personal, interpersonal or organizational problems. 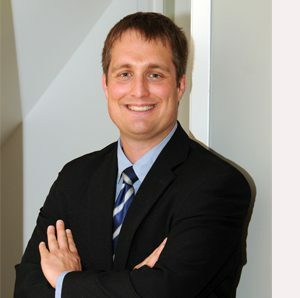 He works with large companies and federal, provincial and municipal governments. His expertise is mainly in the negative psychological effects that can stem from work and work organization for individuals, as well as the strategies to prevent them. His mandates touch on several aspects of work within organizations, such as: managing changes, organizational efficiency, career development, coaching, manager training, stress management, emotional intelligence, resilience and protecting mental health, among many more. Nicolas Bernier’s career is rich in human experiences. A former musician, he went on to study political science and philosophy after a particularly memorable trip to West Africa. He has a master’s degree in philosophy and a graduate degree in applied ethics. His master’s thesis was about the pertinence of John Dewey’s theories in the practice of applied ethics. Always interested in scientific practice and literature, he worked as a political staffer and research assistant for different projects in corporate social responsibility, fair trade, ethical competency and organizational power. Nicolas obtained an excellence grant from the Fonds de recherche du Québec in April 2015. He is currently pursuing his studies in practical philosophy at Université de Sherbrooke. This doctoral thesis is about ethics and power, in an optic of pragmatic philosophy. His research aims at significant practical results; he wishes to contribute positively to a humanistic coordination of human relationships within organizations and society. 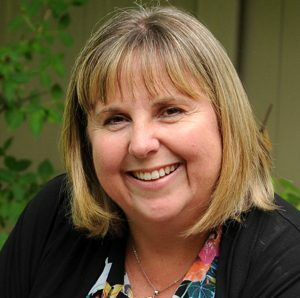 Martine Nadon has been a grade school teacher for several years. She has a master’s degree in pre-school and elementary school education from Université du Québec en Outaouais, teaches interns in school environments, and does research in different projects related to the field of education. Martine is currently pursuing her doctoral studies in education; she is interested in professional development and research in practical training. Her research project aims to understand collaborative practices in elementary school teachers related to their professional development. 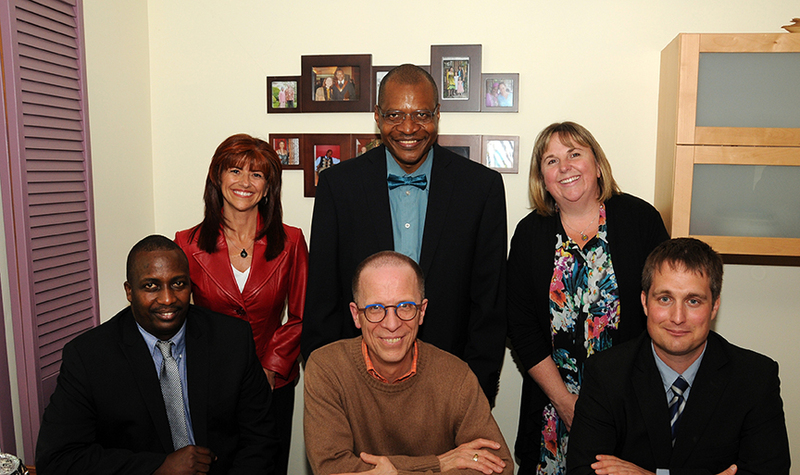 This doctorate project was awarded a grant from a regional research organization on perseverance and success in a study program. She is the co-author of published scientific articles and has participated in many scientific meetings. She brings her expertise to Percussimo, particularly in the mastery of organizational research tools and market development in the educational sector. Audrey Keedy has a degree in psychology (equivalent to a bachelor’s degree) from Université de Douala in Cameroun. 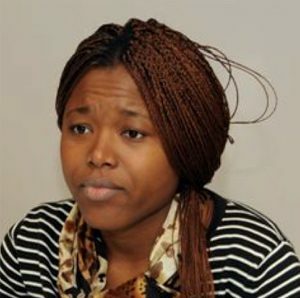 She also has a master’s degree in industrial relations and human resources. Psychological well-being at work is the subject of her master’s thesis at Université du Québec en Outaouais. Audrey has work experience in international endowment funding; she counsels organizations in human resources, and particularly in training. She has contributed to the development and assessment of Percussimo’s trainings for several years. Julie has a bachelor’s degree in social work from Université du Québec en Outaouais. She worked in the health and social services network for several years. She has been a member of many community organizations. She loves to travel; her trips help her discover the richness of many cultures. She has always had a deep interest for human relationships and for the means of communication used by humans in problem solving. With her passion for well-being and psychological health in the work environment, she has contributed to create many of Percussimo’s training programs. With her experience, Julie helps work teams to pinpoint areas of need and creates workshops that are tailored to meet them.